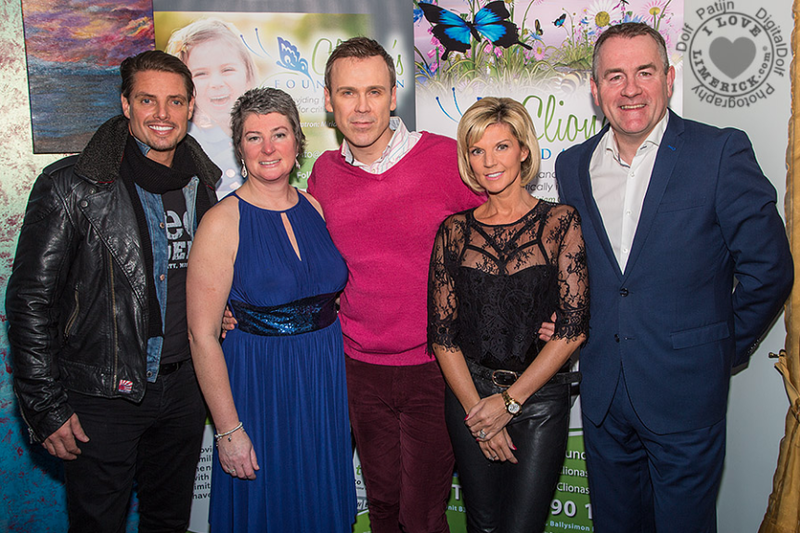 €28k to Cliona’s Foundation supporting families with children with life-limiting illness for non-medical expenses. €8k to Fighting Blindness, for the research into helping people that are losing their sight. €8k to The Hub, a purpose build school for children over 18 with ASD. €5k to St Francis Hospice in Raheny who make the last days extremely comfortable for those with life-limiting illness (my granny just spent her last few days there). They are amazing!!! €2k to various charities that take care of the homeless. We’ve used all the funds donated to the best of our ability with limited if any admin costs, we have all worked completely voluntarily except our secretary, who works for just enough to cover her expenses. All spreadsheets are prepared and available at any stage should anyone like to view them. The reason that Cliona’s Foundation received considerably more than anyone else is simply, I have seen and witnessed the amount of families in and around Ireland struggling to make ends meet while trying to give their child with limited time left with us in this world some great memories of love and support. A struggle nobody should ever have to endure. If there is anything your passionate about, anything you’d like to support, anybody or charity you’d like us to try and help, Please let us know and we will do our best to do our little bit too.